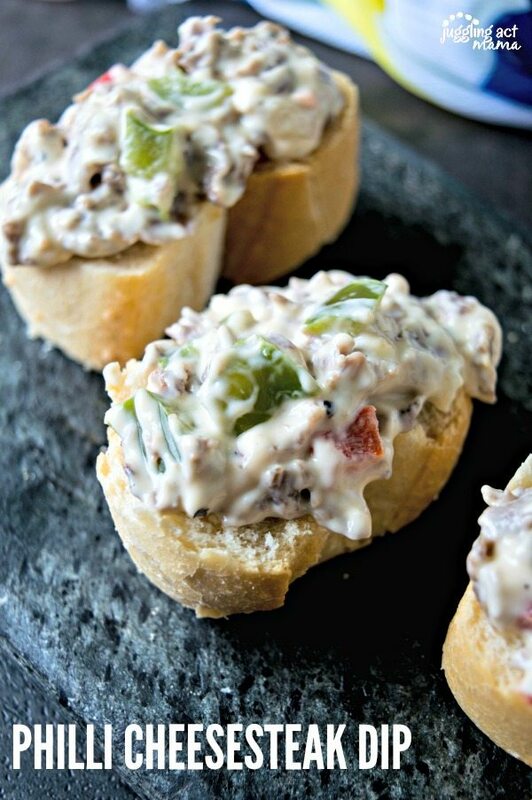 Philly Cheesesteak Dip makes a great addition party spread! Who doesn’t love a delicious cheesesteak? 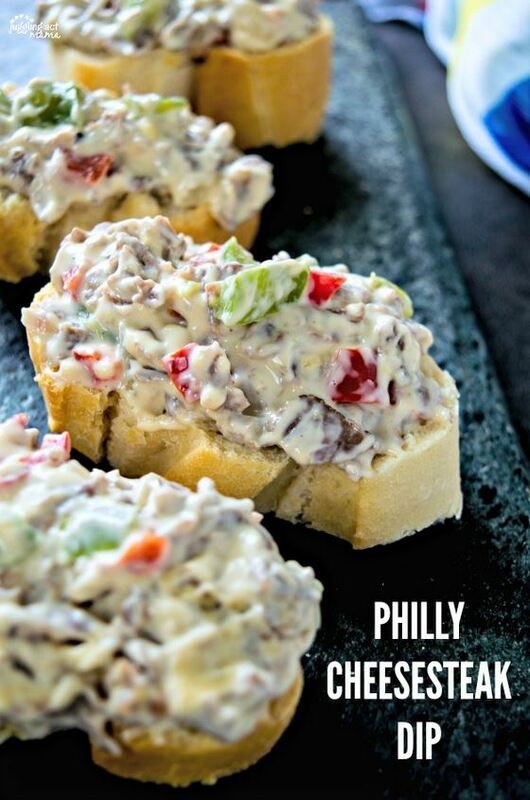 It’s perfect for game day made into a Philly Cheesesteak Dip that’s sure to be a new favorite! You all know how much I love my game day snacks, and the cheesier the better! 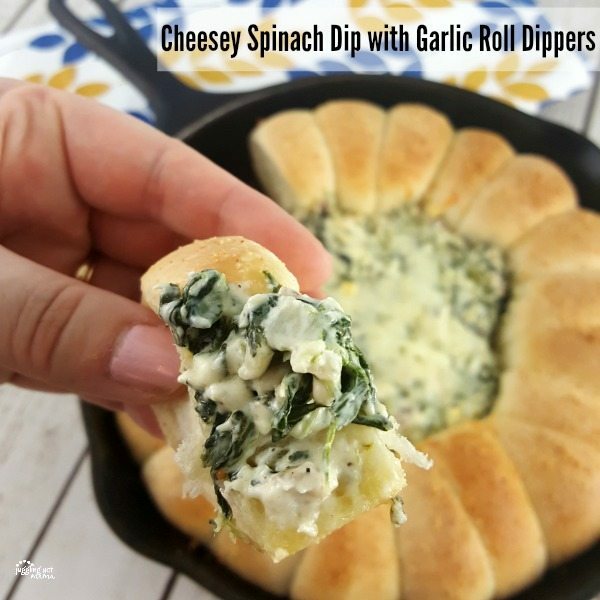 (If you’re a cheese-lover like me, you’ll want to try our Herb and Garlic Cheese Bombs as well!) With both provolone and mozzarella cheeses, plus cream cheese, this recipe definitely delivers. If you prefer, you could substitute other cheeses such as Monterrey jack or other creamy cheeses that melt well. 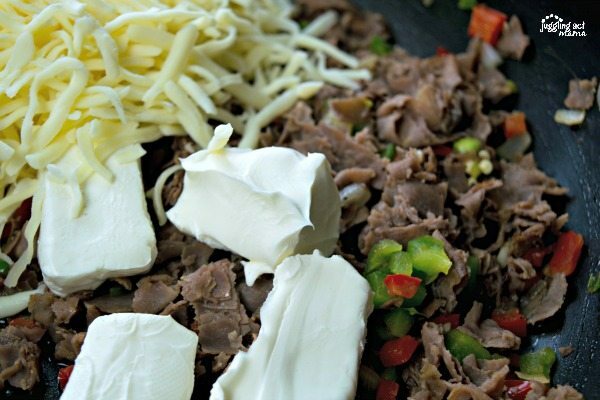 Your friends and family won’t be able to stop munching on this tasty Philly Cheesesteak Dip. Just whip it up and serve it with sturdy crackers, bagel chips or with crostini. In a large pan over medium high heat warm oil. Add in peppers and onions, cook for 2-3 minutes, stirring occasionally. Add in the roast beef, cheeses, and milk. Lower heat to medium low, stirring occasionally until cheese melts and ingredients are well combined. Turn off heat, add zest, lemon juice, and salt and pepper. Fold together and serve hot with bagel chips or slices of baguette bread. 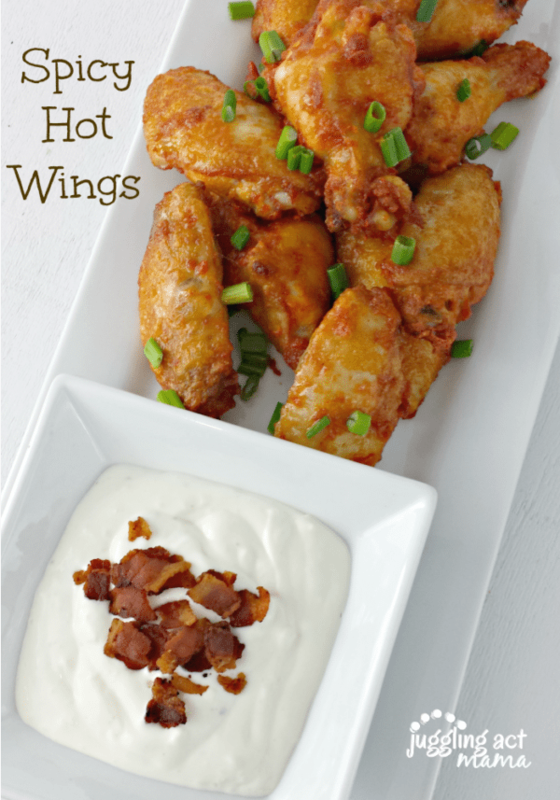 We love making game day and party foods! Here are some of our favorite recipes.